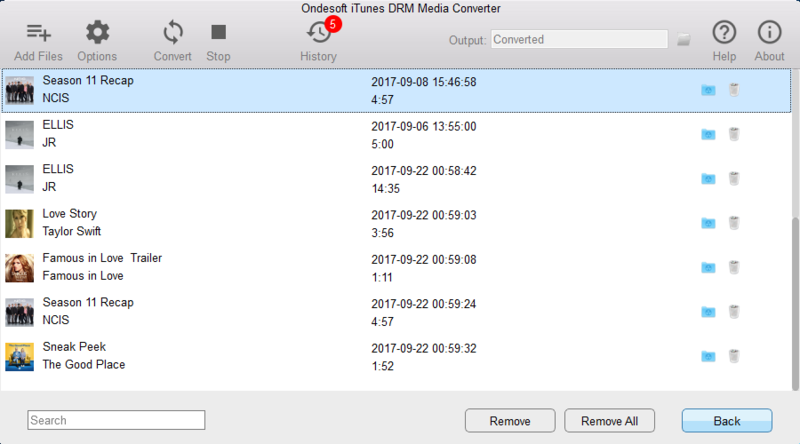 To remove DRM from iTunes songs, Audiobooks and Apple Music, try iTunes Converter for Mac or iTunes Converter for Windows . 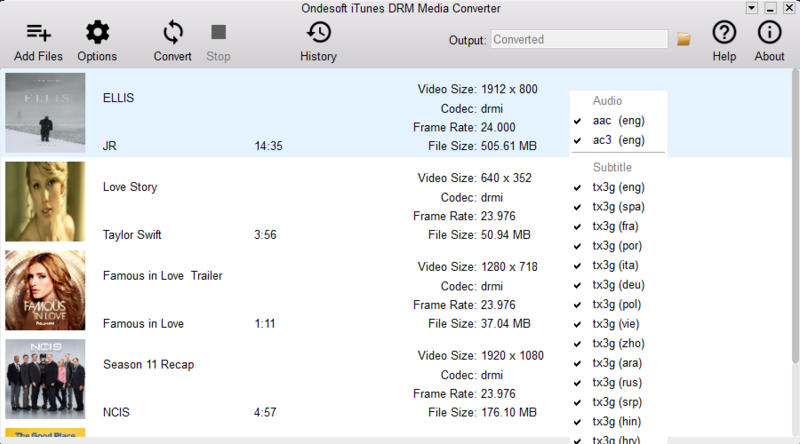 iTunes video DRM removal tool helps you easily remove DRM from iTunes DRM-protected M4V movies, TV shows and music videos and convert them to MP4 with this handy iTunes M4V to MP4 Converter with 100% original quality. 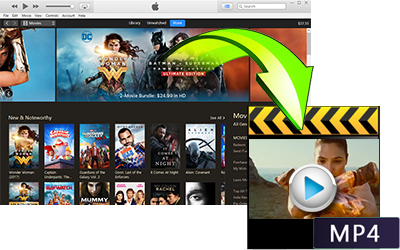 Rip iTunes M4V movies, TV shows and music videos to popular video format - MP4, thus allowing to ready your media content for devices such as Android phone, tablet, iPod, PS4, PSP, Zune, Xbox One, Xbox 360, Roku, HDTV, etc. 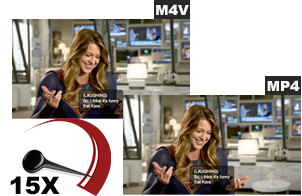 All original subtitles, closed captions and Dolby 5.1 audio tracks of iTunes movie/TV show will be preserved to the output MP4 videos by default. 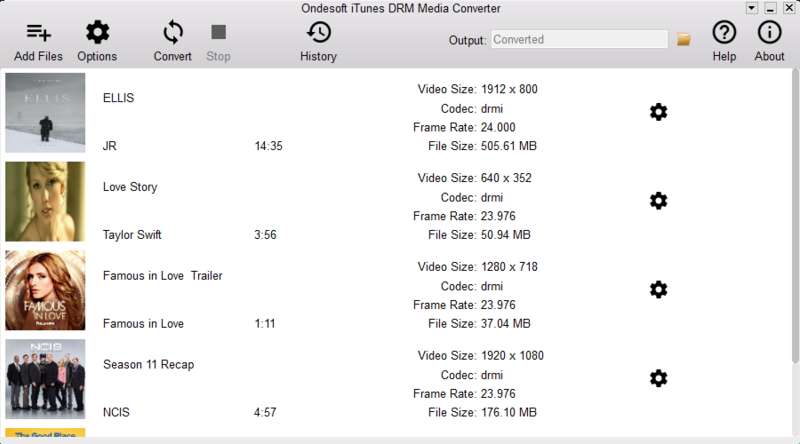 You are free to preserve any subtitles and audio tracks or not. 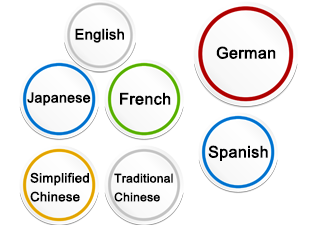 Save a lot of time by speeding up the conversion process and enabling them to do multiple conversions at a time. 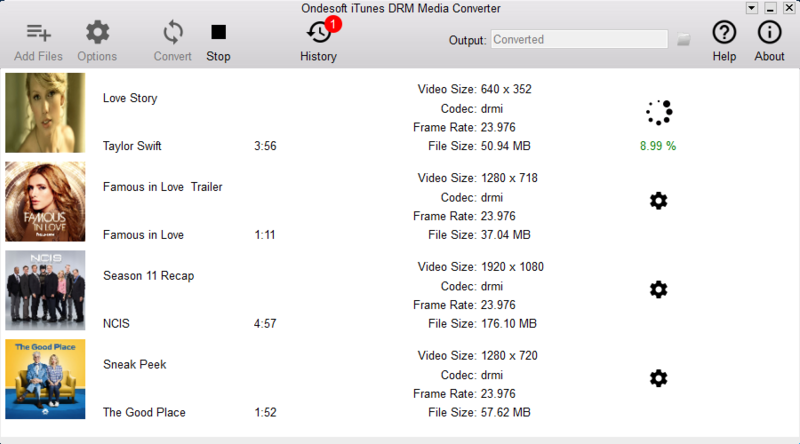 M4V to MP4 converter removes iTunes DRM and converts M4V to MP4 at 15X speed. 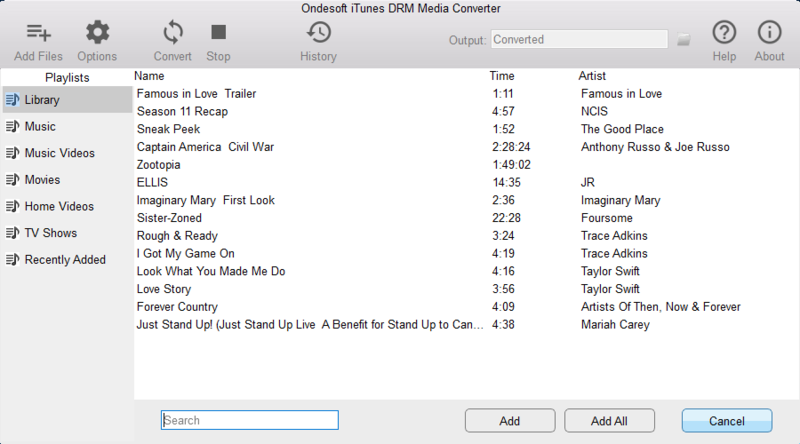 Ondesoft iTunes DRM Media Converter for Windows is available in English, French, Japanese, German, Spanish, Simplified Chinese and Traditional Chinese.